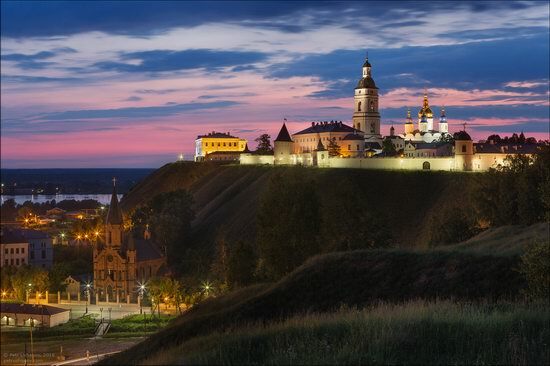 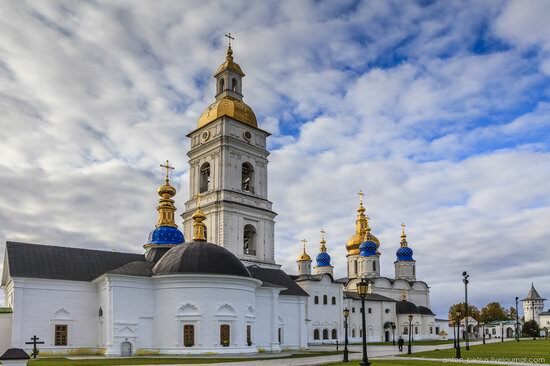 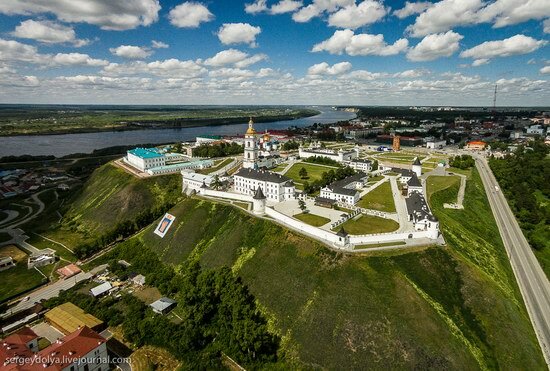 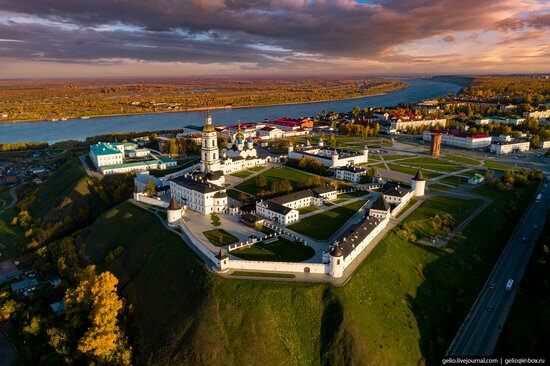 Tobolsk is a city located in the north of the Tyumen region, at the confluence of the Tobol and the Irtysh rivers, one of the most important centers of cultural tourism in Siberia. 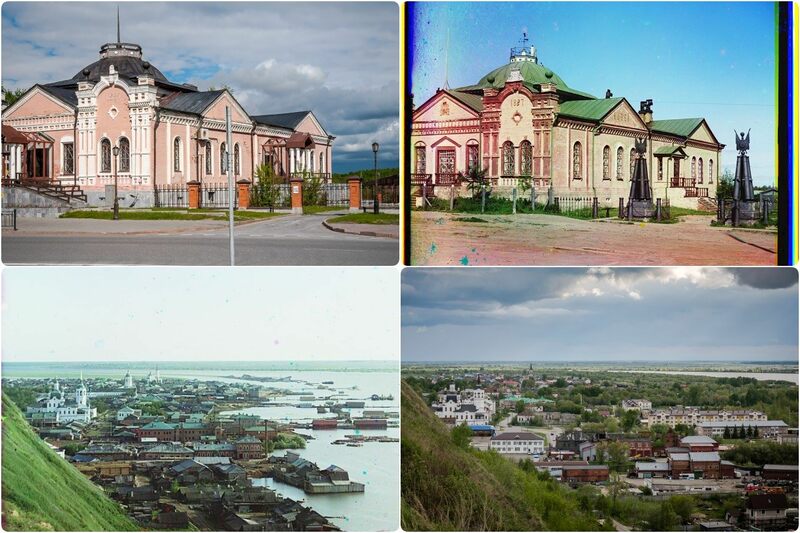 It was founded as a center for the development of Siberia in 1587. 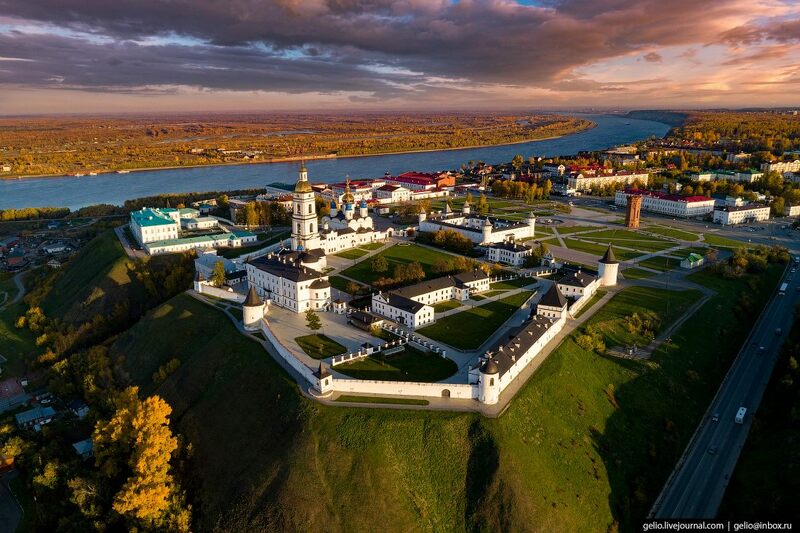 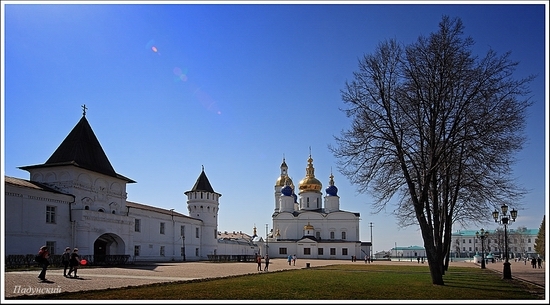 Until the 18th century, Tobolsk remained a major military, administrative, political, and religious center.